Maison Surface translates design influences from throughout the world and across time. Maison celebrates the artistic heritage of ancient & modern cultures. Exploring these sources for innovative patterns & techniques. Experimenting with style , form & colour. 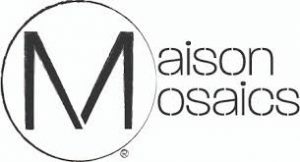 Maison’s Palette of stones, specialty materials & proprietary finishes are every expanding & evolving. Maison designs for those who crave the exceptional.